Mike Thomas, ReelWorld CEO: “For 25 years ReelWorld has worked tirelessly to define, evolve and then redefine what great sonic branding can be. The results of our efforts are heard every day on thousands of stations around the world that trust ReelWorld jingles, ONE, ProductionVault and Prep+ to help connect them with their listeners and make their brand stand out. RED Hits​ is now available in the UK and Europe and internationally via the ReelWorld Europe team at MediaCityUK. 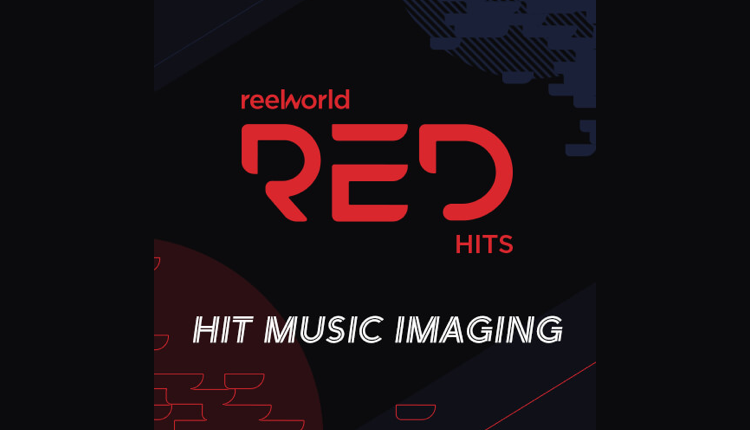 RED Hits from ReelWorld on Vimeo. I may be wrong but you don’t hear this type of imaging on many small stations. … to match the music on Zoe Ball’s breakfast show…. Goodbye older Radio 2 listeners…..